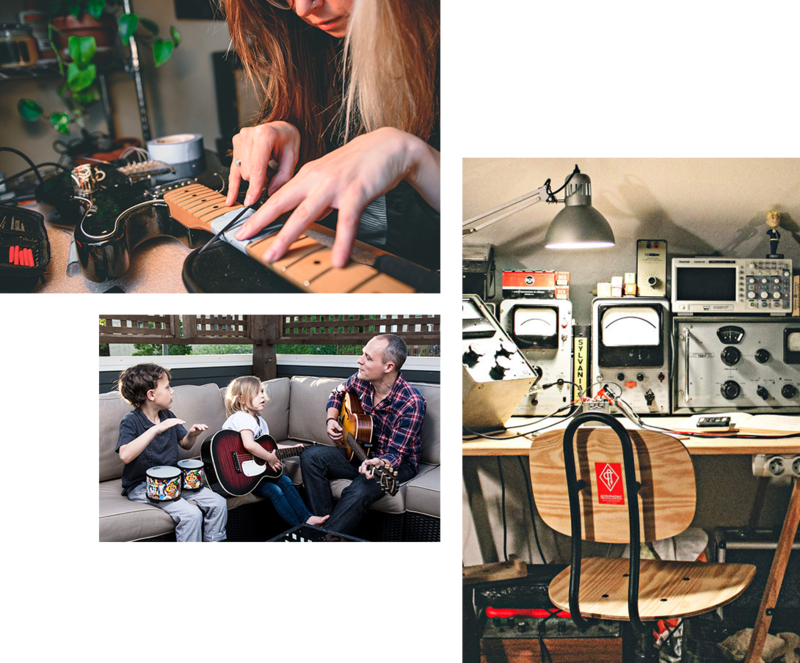 e-commerce website for your Reverb Shop. 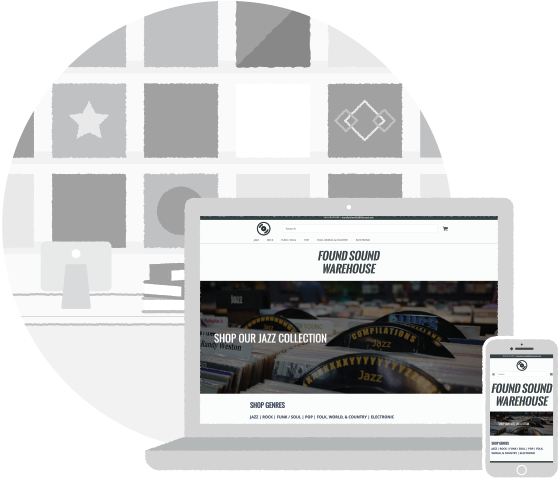 Introducing Reverb Sites, a free customizable e-commerce website for your Reverb Shop. Save time building your website. A well-designed website can turn your growing pedal business or brick-and-mortar store into a competitive online presence. 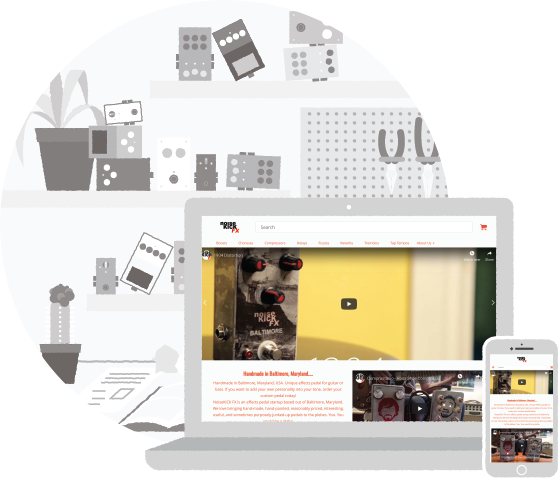 Reverb Sites transforms your Reverb Shop into a professionally-designed destination with all the same easy-to-use features. Grow your business, leave the rest to us. Choose a professional layout in our theme builder to customize your Site. Add your own pages, choose fonts and logos, link social media accounts, and more. We provide the hosting, ecommerce, and tools you need to keep your Reverb Site running smoothly. Focus on your goals, not domain maintenance. Reverb Sites automatically syncs your Reverb listings. All dashboard features like offers, messages, and inventory management are at the ready on your Reverb Site. While other services charge to keep your site running, Reverb Sites has absolutely no monthly fees. Keep your Site up while keeping more cash in your pocket. 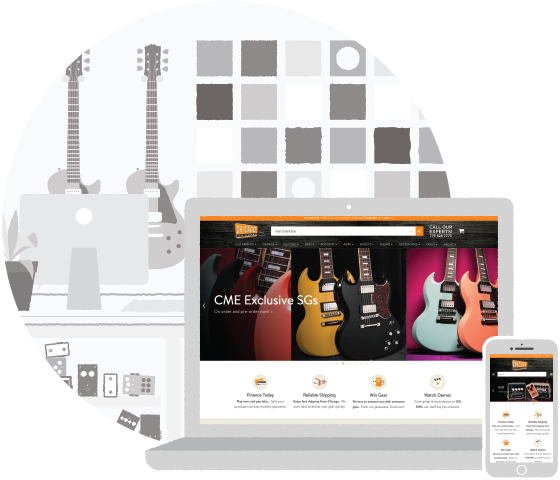 Interested in growing your online music shop? Talk to one of our Reverb Sites Specialists to see how Reverb Sites can help you.